Showing results by author "Gilbert K. Chesterton"
Una antologia policial unica. 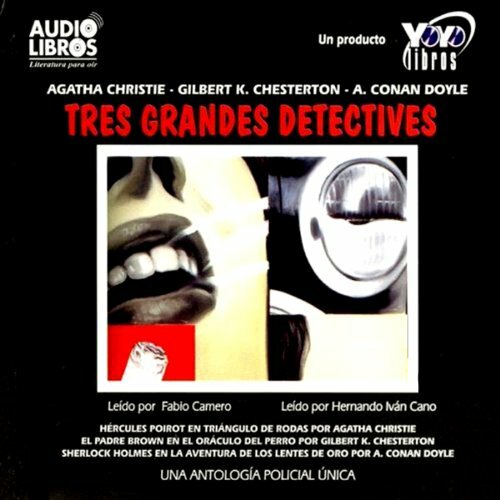 Alrededor de tres de los mas grandes y famosos detectives de la novela policial se ha hecho esta antologia que presenta historias protagonizadas por Sherlock Holmes, un genio de la deduccion y precursor de la narracion policial moderna; por Hercules Poirot, la satirica creacion de Agatha Christie y el Padre Brown, el curita que aplica los dogmas religiosos a la solucion de crimenes. 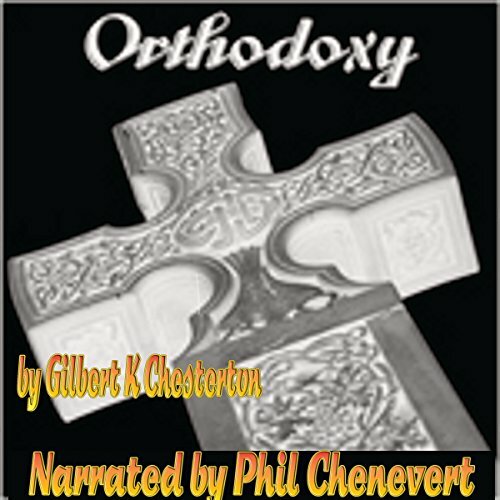 Orthodoxy has become a classic of Christian apologetics. In the book's preface Chesterton states the purpose is to "attempt an explanation, not of whether the Christian faith can be believed, but of how he personally has come to believe it." In it, Chesterton presents an original view of the Christian religion. He sees it as the answer to natural human needs, the "answer to a riddle" in his own words, and not simply as an arbitrary truth received from somewhere outside the boundaries of human experience. One of the early 20th century’s mystery writing masters, G.K. Chesterton, spins a tale set on the wild shores of Cornwall, England. Here the locals fear a grove of trees, the “peacock trees,” believed to spread disease and eat people. Squire Vane dismisses such talk as mere superstition. 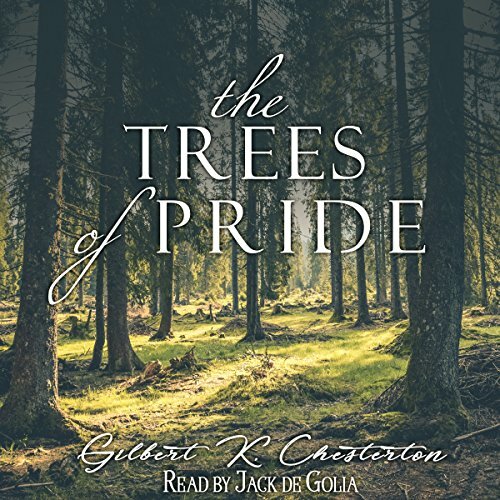 When three guests arrive, the discussion about the trees enrages the Squire who vows to show them how foolish this myth is by spending a night in the grove. The next day, he’s nowhere to be found. And then begins the effort to solve this latest mystery, made more difficult by the characters’ pride.